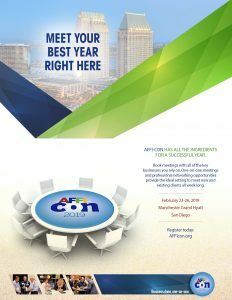 AFFI-CON, hosted by the American Frozen Food Institute (AFFI), is an event for frozen food and beverage makers, industry suppliers, and logistical partners. AFFI-CON isn’t your ordinary conference, however. While education sessions and networking events are woven throughout the week, this event is about doing actual business. The primary goal of this event is to bring ingredient companies together in a single location to hold private business meetings that will lay the foundation for their year. When AFFI approached us to assist in the promotion of this annual event, we knew it would be a challenge based on its niche audience and non-traditional approach. We believed AFFI had a unique opportunity to add clear messaging about the uncommon nature of this event. To start, we created a conference campaign brand that would speak to past attendees but also attract new sectors such of retailers, foodservice, copackers and international ingredient companies. The campaign provided two strong taglines: Business done, one-on-one and All the Ingredients for a Successful Year. These two taglines allowed us to tailor ad messages and creative assets to different audiences throughout the event promotion. Our approach included an integrated campaign consisting of email marketing, a retargeting ad campaign, ambassador campaign and social media marketing. These tactics included messaging to engage past attendees to register again but additional messaging to promote event awareness to prospects who hadn’t attended previously but should. Overall the campaign generated a 3% increase in overall attendance but furthermore garnered just over a 42% increase in event app engagement. The email campaign averaged a 26% open rate and 10% click through rate (more than 6-8% over the industry standard). The retargeting ad campaign not only generated 161,168 impressions but also influenced 223 conversions. Because AFFI-CON’s success is based on their attendees having meetings, it was essential to provide them with the tools to promote their presence at the event. 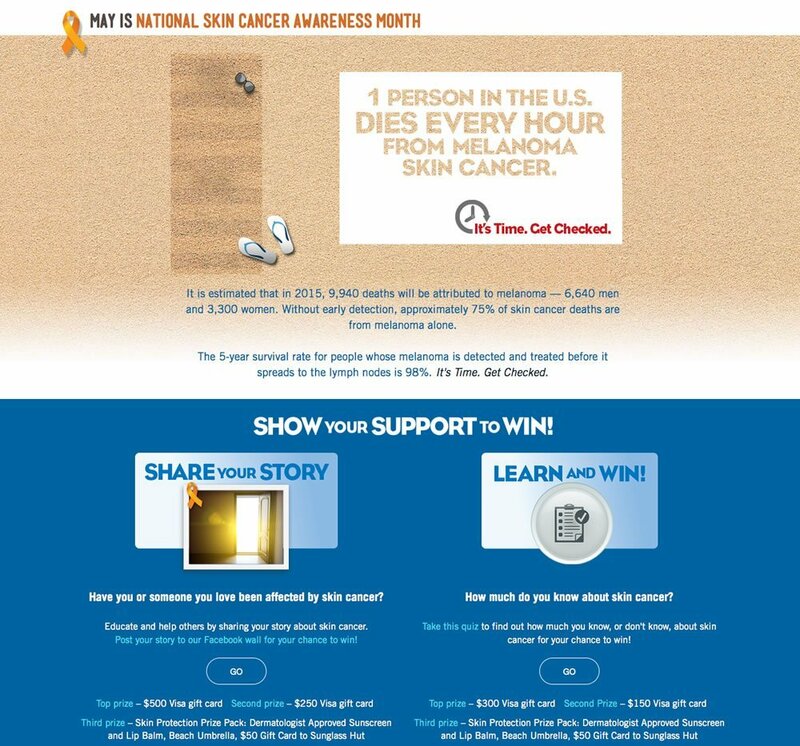 380 of our attendees used these tools, including a custom webpage, tailored banner ads, and personalized emails, to further promote the event to their audiences.